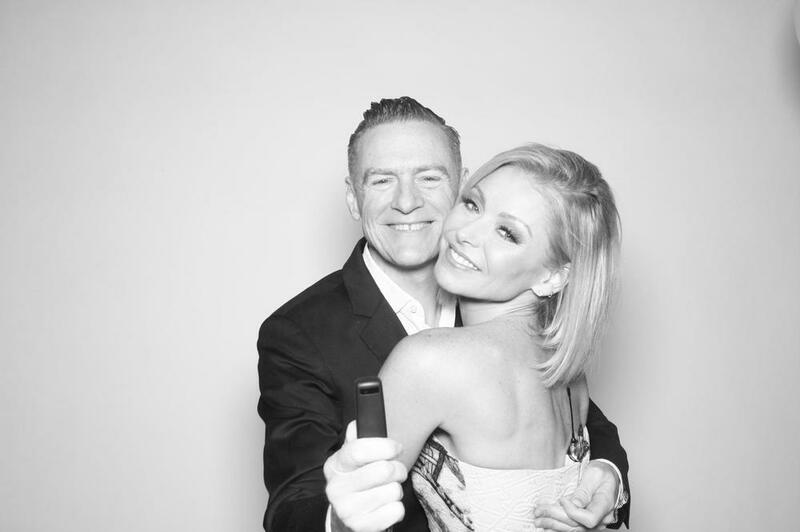 Kelly Ripa celebrated her 15th year anniversary on her show Live with Kelly and Michael with our Digital Photo Booth. 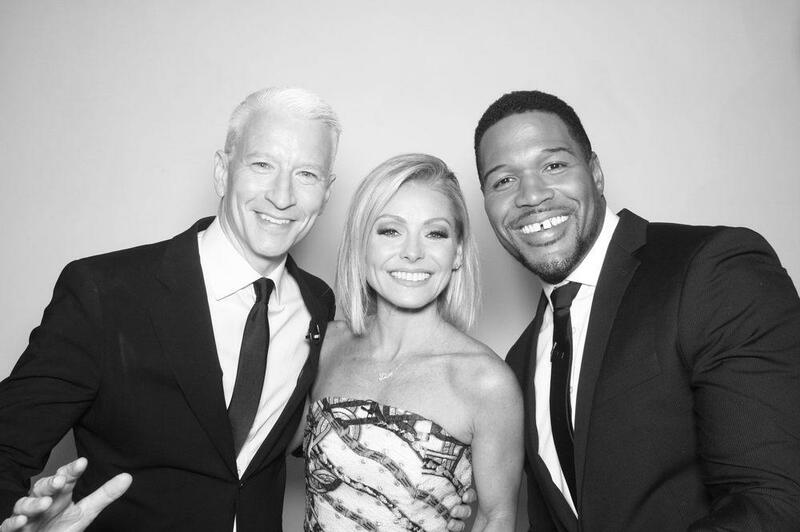 Kelly Ripa is one of our favorite celebs who knows how to work it in our photo booth! Ripa is also a proud owner of one of these booths (installed into her home) and on set, we captured all the celebratory action! Check out our photo booth in action this morning on the show. Kelly Ripa capped off the show by taking selfies in our photo booth with all 235 guests! We are always improving. This year, we are rolling out new features on our photo booths like our glam filter, which is a favorite of Kelly Ripa’s and the Kardashians, just to name a few. Our new fobo photo booth shoots high definition animated GIFs and still images and features a wildly popular texting feature. We are constantly updating our Digital Photo Booths, which have been called “the best thing ever”. You might be asking yourself: “why tinker with an already amazing product?” Because we know it can always get better, offer more, and continue to be ahead of the curve in providing the best photo experiences at events worldwide. Of course you want to remember the special days in your life. What better way than in amazing photographs that can be shared on social media instantly and framed and put on your mantle? Get in touch with us today to reserve your booth!